In today’s article, Renewal by Andersen® – Milwaukee shares the following top color trends for entry doors in 2019. Popular front door colors today lean toward the group of cool hues, including blue, aqua and teal. While they look great during the summer months, certain shades provide a calm and soothing touch for any season of the year. Picking such colors allows homeowners to welcome 2019 with positive energy. Adding contrast can be good, as long as the colors complement each other. For instance, a light blue siding would match well with a light pink door. Yellows and reds help make entry doors stand out right away. While shades of red are timeless, yellow front doors exude sunshine that can catch the attention of anyone. The healthy glow of these hues is a great way to update the curb appeal of homes. Painting doors with this color immediately brings calmness and serenity to an otherwise “chaotic” exterior color schemes. This blue-green shade provides a renewing moment every time homeowners enter through them, making the home a place to relax and unwind. 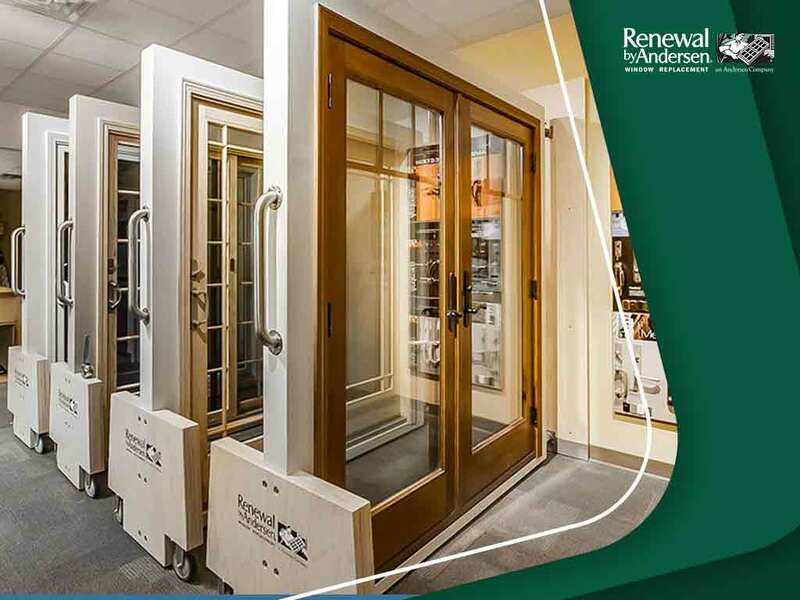 At Renewal by Andersen Milwaukee, we install Provia entry doors that stand up to constant use. When you turn to us for your new fixtures, we will help you choose the one that best fits your home’s decor and your personal style. To learn more about our other offerings, like windows and patio doors, give us a call at (262) 955-8400. You can also fill out our contact form for a free, in-home consultation. We serve residents of Milwaukee.